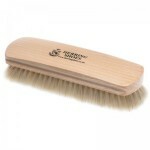 Herring Large Shoe Brush with horsehair bristles is the perfect product to help you keep your shoes in tip-top condition. Measures approximately 185mm long by 53mm deep. The bristles are about 25mm long. 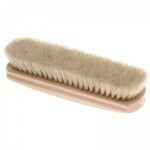 "Great value and a quality brush for all cleaning duties. " 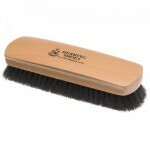 Great value and a quality brush for all cleaning duties.